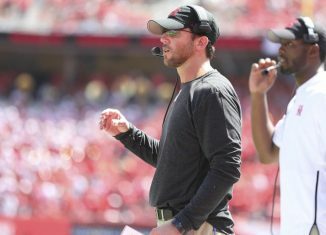 The RTI Podcast discusses whether or not the off-field baggage of Kendal Briles should eliminate him from consideration in UT's OC search. 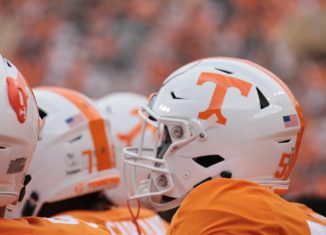 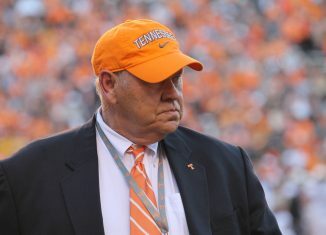 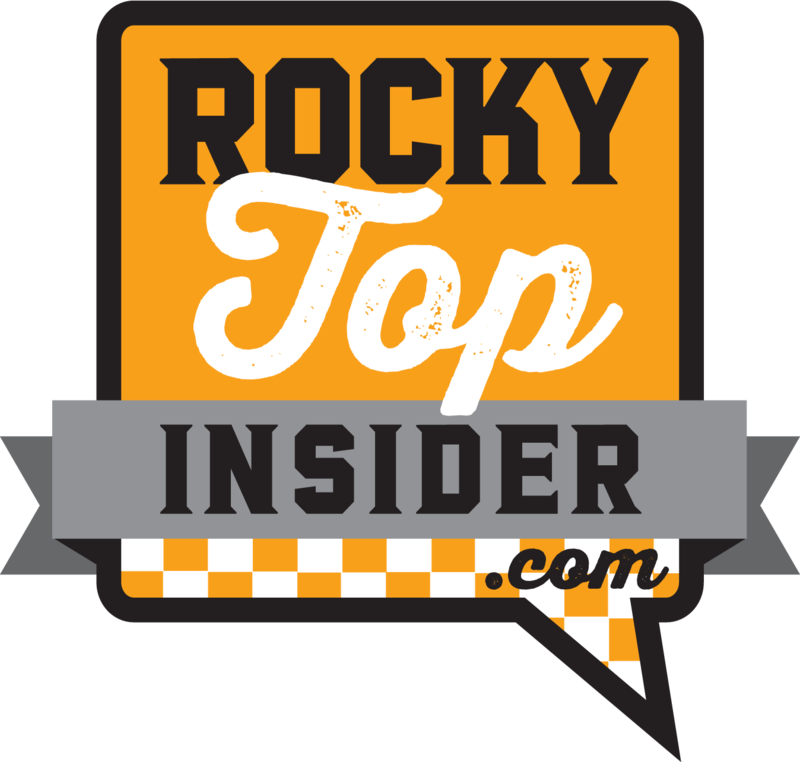 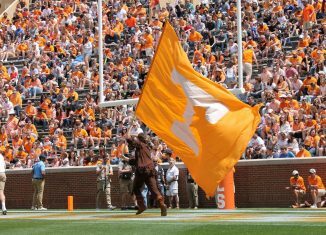 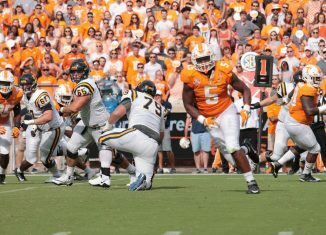 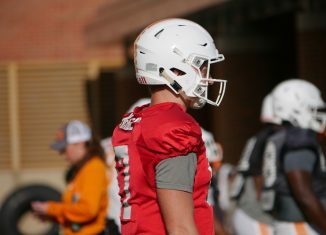 Former Tennessee sophomore quarterback Will McBride has made his decision on where he will play football next season. 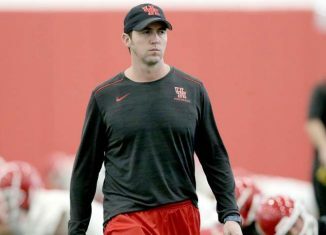 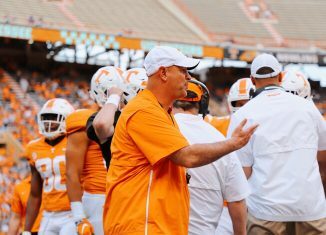 According to a report, Tennessee head coach Jeremy Pruitt is expected to interview Houston offensive coordinator Kendal Briles soon. 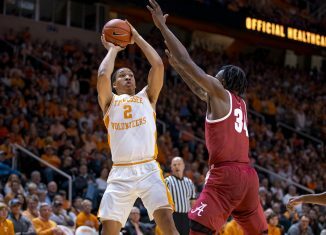 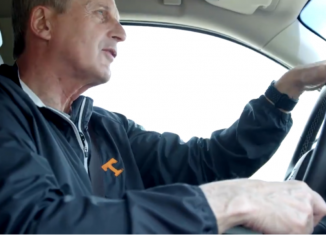 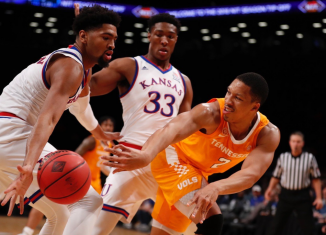 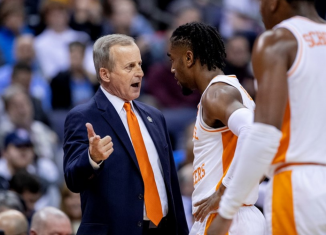 Head coach Rick Barnes hopes the Vols have learned from their emotional mistakes against Kansas as they prepare to play No. 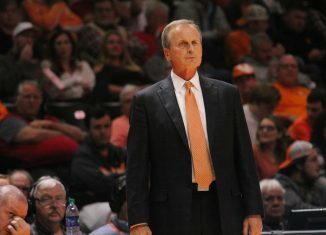 1 Gonzaga on Sunday. 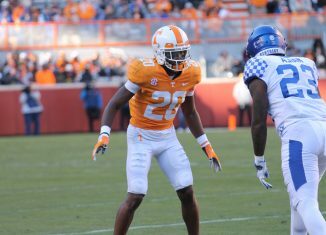 Tennessee cornerback Bryce Thompson had a stellar debut season with the Vols, and it resulted in him earning All-SEC Freshman honors. 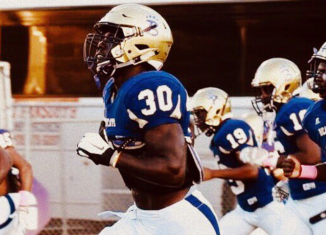 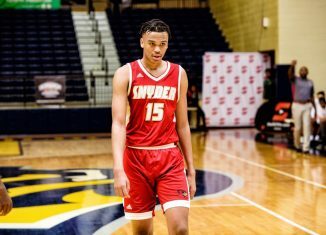 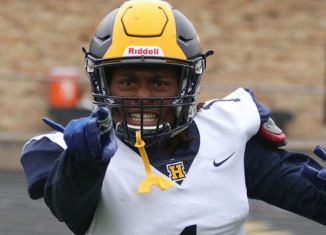 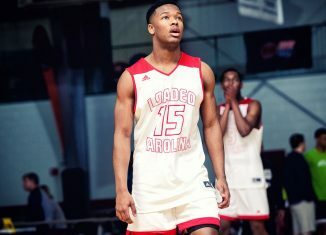 Tennessee 2019 commit Roman Harrison had an outstanding senior seaosn and won his district's Defensive Player of the Year award.